LOWEST PRICED ON THE MARKET PRICED TO MOVE QUICK! 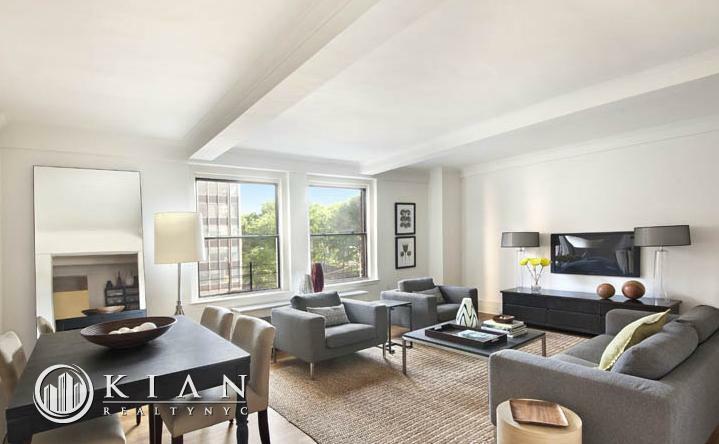 This is a very large corner unit with three exposures facing south east is located in a prewar Condominium with a 24/h doorman located right next to the United Nations. This 948sqft 1-bedroom/1-bathroom features a sun soaked spacious living room with spectacular views of the East River, Chrysler Building, and the UN Headquarters Gardens. The living/dining room are perfectly set-up for entertaining, and can accommodate a large table for dinner parties. The over-sized bedroom easily holds a king-size bed and boasts two closets. 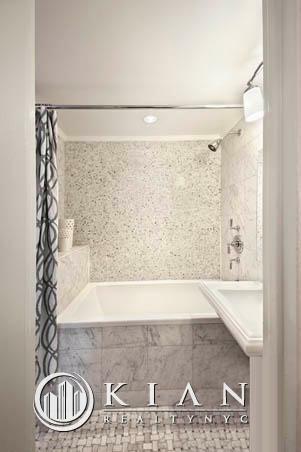 The bathroom futures marble bathroom with basket-weave tile floor and mosaic bath/shower with a Zuma soaking tub. 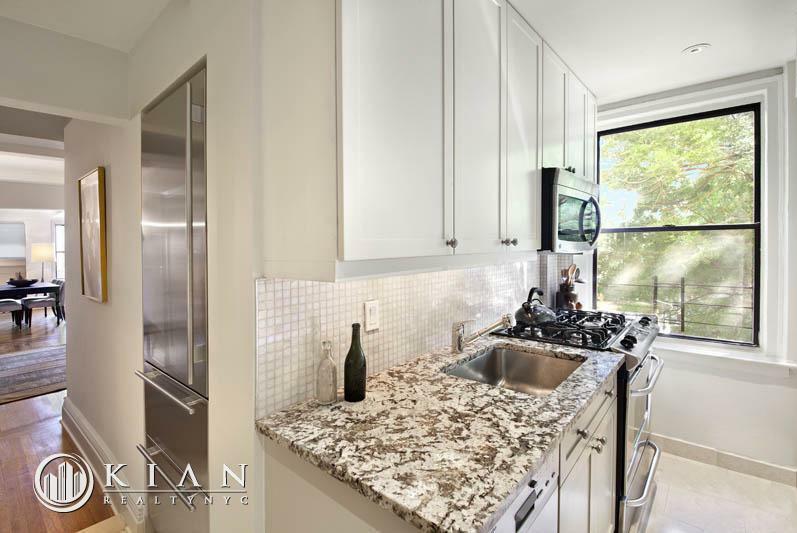 The windowed-kitchen features custom cabinetry, granite counter-tops, Sub-Zero refrigerator, other stainless steel appliances, along with a natural stone floor. 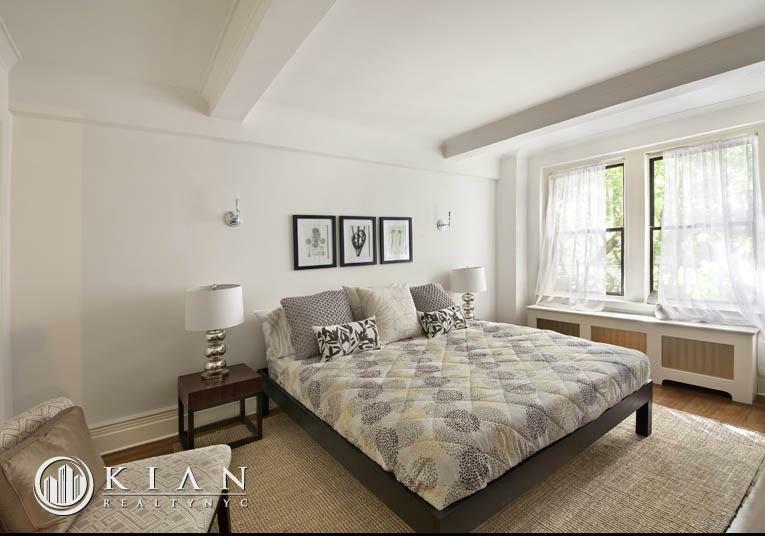 Located on 1st & 48th Street, it is within close distance to the subways, restaurants, home services shops, parking garages and jogging paths. The building is full-service building has a recently renovated lobby, 24-hour doorman, live-in Super, package room, and central laundry room. Though ad says pets allowed, this is now a no-pet building— sorry!